This post is designed for those folks who still think they need an 800 credit score and 20% down to buy either that first house or to make that move up buy. As you can see below, the actual requirements are a lot lower than that. Now, is that a good thing or a bad thing? The answer, in my view is Yes. 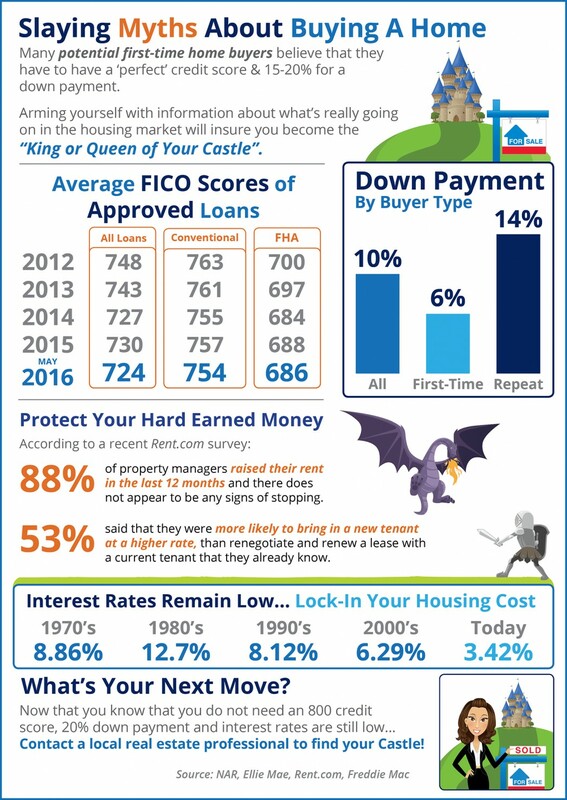 It is good in that credit worthy buyers can get into the market for what is historically a low investment. It might turn out to be bad in the sense that it could be a pre cursor to mortgage money getting way too easy again and leading us to another bubble. I do not think we are there yet, but there are some troublesome signs. For example, check this link our for a 1% down home mortgage offer from Quicken Loans. Makes me shiver. This entry was posted in Buyers, Move Up Buyers and tagged 1% down payment, buy now or pay more later, buying a house, first time buyers, Housing Bubble, move up buy. Bookmark the permalink.